Paul W. Taylor Co., Inc. offers many moving and storage options so that we may assist you in customizing the move that is right for you and your family’s needs. Whether you are moving down the street or across the country, our knowledge and experience allows us to make your next move the right one. Our quality service, competitive pricing, professional staff and network of agents has made us one of the top residential movers in the industry. For more information and helpful hints on planning your residential move, please click here. 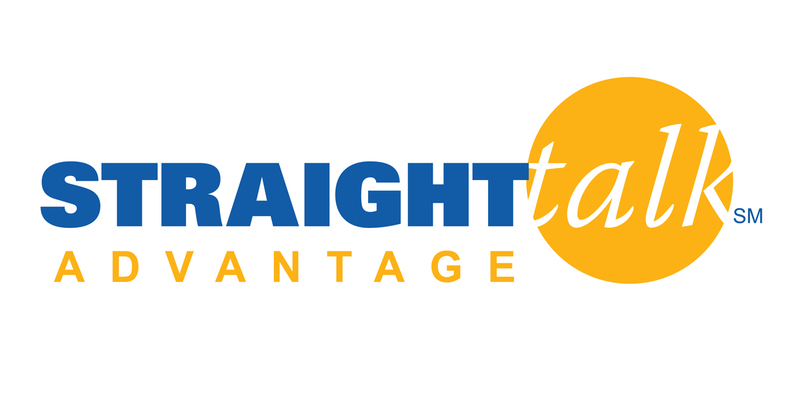 With the implementation of United Van Lines’ exclusive programs City Pointe and Straight Talk Adavantage, we are able to offer our long-distance customers one-of-a-kind services at a price that no one else in the industry can match; and even give you money back on the sale of your home. Please call 1-800-552-2667 (MA) or 1-800-495-3366 (NH) to speak with one of our Relocation Consultants today to find out how Paul W. Taylor Co., Inc. and United Van Lines can save you money on your next interstate move.